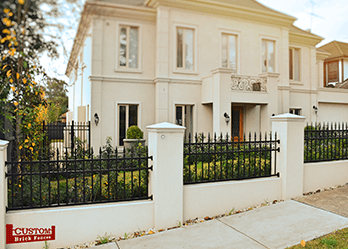 A high quality, solid gate or fencing for Templestowe can make a dramatic difference to the aesthetic of any home. Whatever your style or specific prerequisite, you can guarantee Custom Brick Fences has the right product for your home. 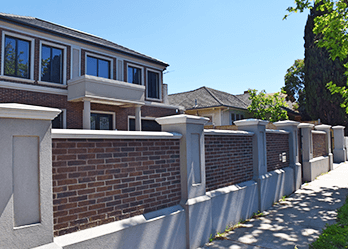 At Custom Brick Fences we are a respected local manufacturer for gates and fencing for Templestowe and surrounding suburbs. Whether you’re in, Templestowe, Lower Templestowe or Lower Plenty, our fences and gates are available for homes throughout your area. Our years of experience ensure you’ll get the highest quality service from our qualified professionals. 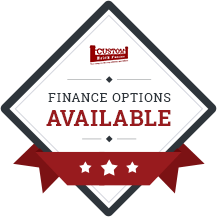 Our custom-design services make it easy for you to select the right fence or gate design for you. We’re known for supplying one of Melbourne’s most diverse range of fences and gates. We use only the top quality materials, so you can count on our products. If you are interested in a gate that is strong and will last a lifetime, you can’t go wrong with a wrought iron gate. 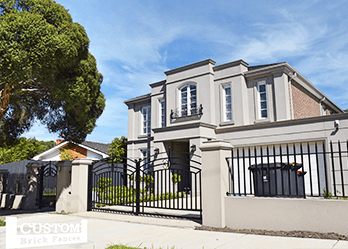 Templestowe residents who want an elegant option for their home should consider investing in a wrought iron panels and gates. A brick fence with an automated sliding or swing gate, is an ideal solution for homeowners wanting to enhance the aesthetic and security of their home. A front fence can positively alter the first impression of any home. We offer our Melbourne-based customers, in areas such as Templestowe, fencing solutions made from the most durable Australian materials. Are you ready for a new gate or fence? Call Custom Brick Fences today for your free quote!